This is an uniform unidirectional finish obtained with 150/180/240/320 grit abrasive, which is characterized by parallel brushing lines, it is also known as Satin. Seemingly endless polishing lines extend uniformly along with the length of the coil give the hairline. 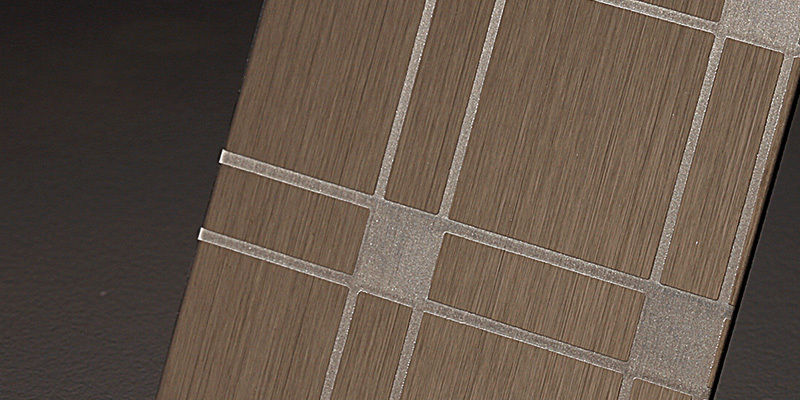 It's a well-defined directional finish with long-grain and fine-line. 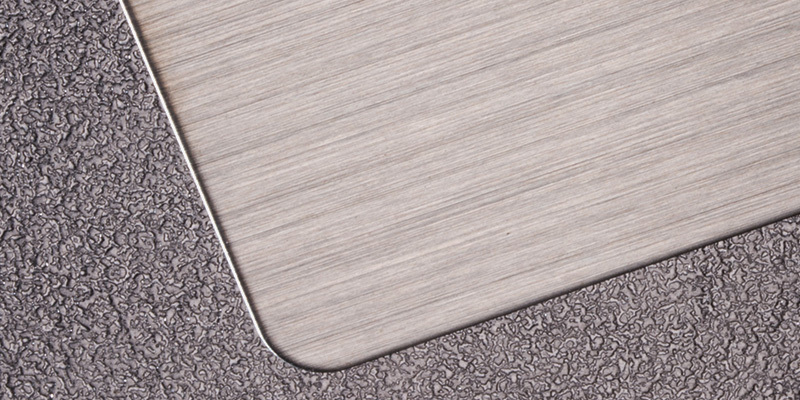 It's a semi-dull finish with uniform grain, which is obtained using finer abrasives than No.4/NO.5/NO.6. 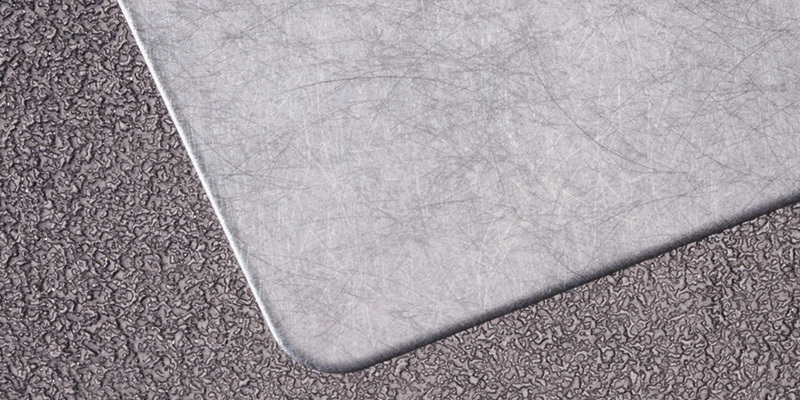 Vibration is a multi-directional finish. It is also known by the names Non-Directional Satin and Angel Hair. 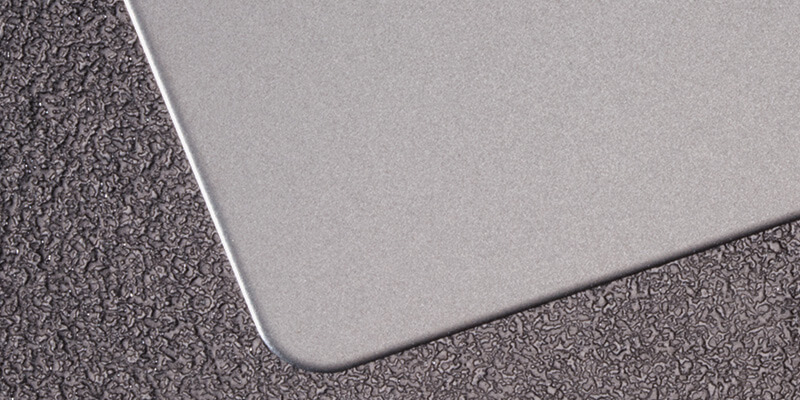 Vibration has a uniform texture with random, multi-directional grit lines. 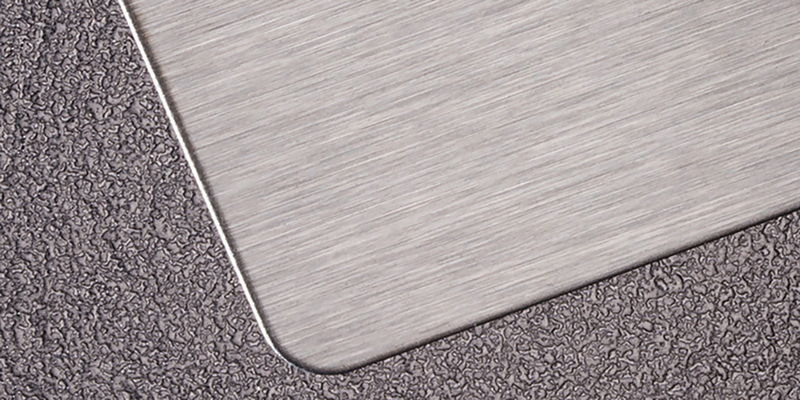 This is a polished finish with a high degree of reflectiveness which can be done on all the grades of stainless steel. 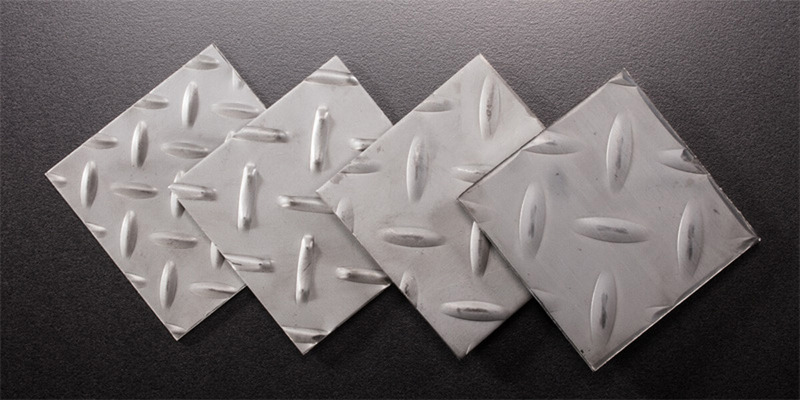 This finish results in a unidirectional textured surface with a soft satin reflection and low reflectivity. CD Overlay, which was also known by the names Circle CD, is a patterned polished steel finish that is applied mechanically to the surface of stainless steel sheets to create various visual effects. 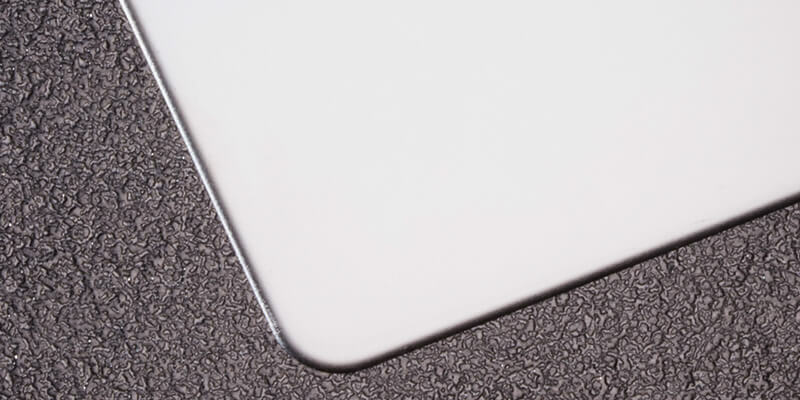 Etched patterns are created by selectively applying a protective acid resistant film to a highly polished surface and acid etching the unprotected areas. 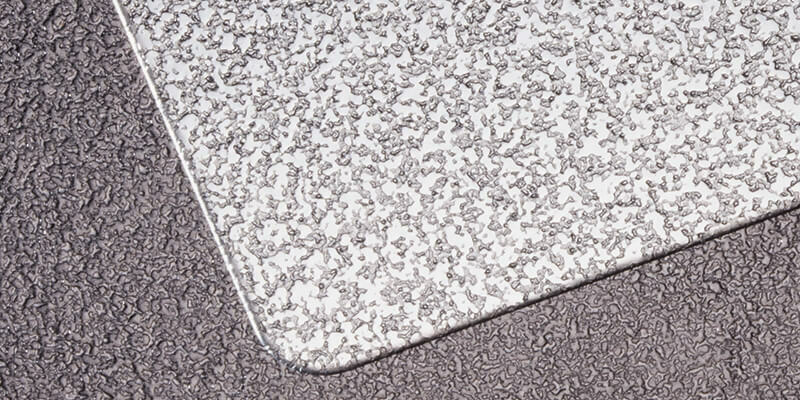 Starlight is one kind of embossed finish with uniformly textured. Linen is one kind of embossed finish with uniformly textured, resembles woven linen. Physical Vapor Deposition (PVD) is a process to produce a metal vapor (titanium, chromium and aluminum) that can be deposited on electrically conductive materials as a thin highly adhered pure metal or alloy coating. 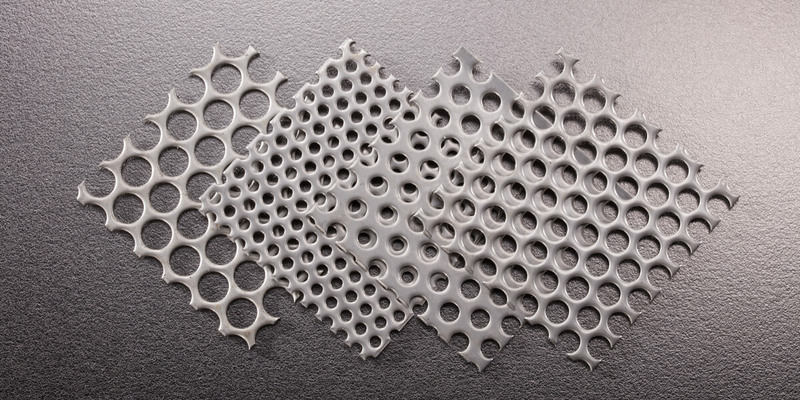 Perforated sheet was produced by stamping or punching to create a uniformly pattern of holes, slots or decorative sharps. 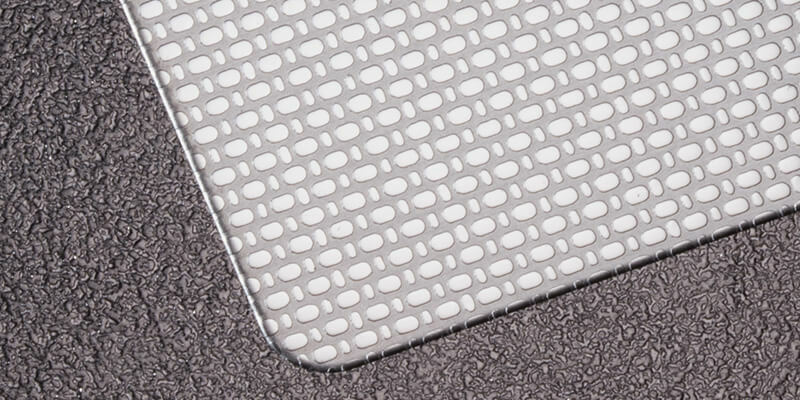 Checker plate, also known as diamond plate or tear plate. it was composed with regular pattern of raised diamonds or lines on one side, with the reverse side being featureless. A rough, dull and non-uniform surface, which results from hot rolling to the specified thickness, followed by annealing and descaling. 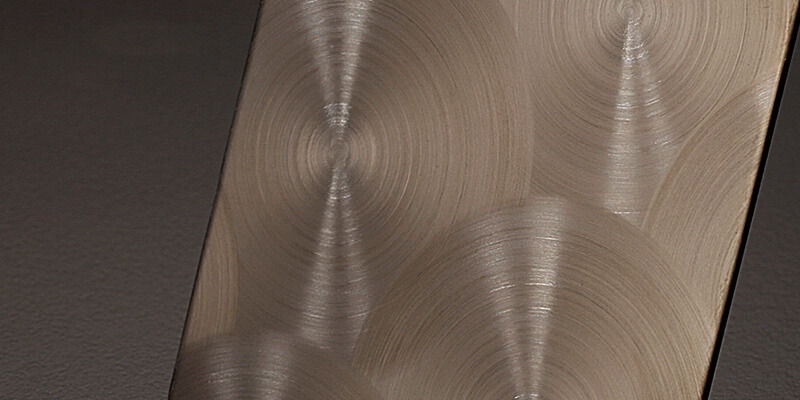 A bright, cold-rolled finish resulting in the same manner as 2D finish, except that the annealed and descaled sheet received a final light roll pass through polished rolls. 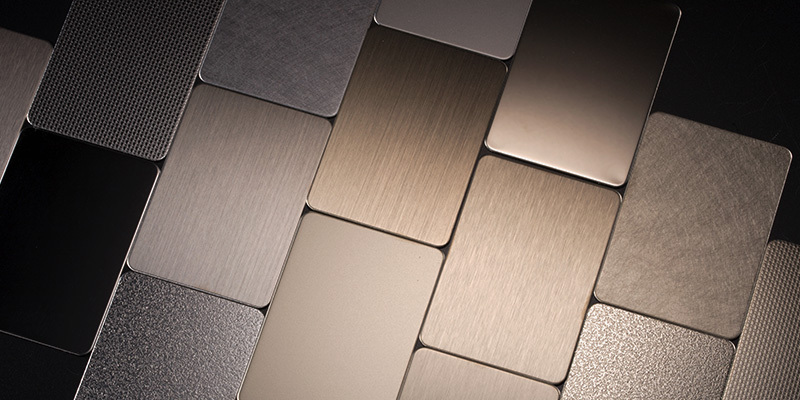 A highly reflective, mirror like finish, which was produced by bright annealing under Oxygen-free atmospheric conditions following cold rolling using polished rolls. 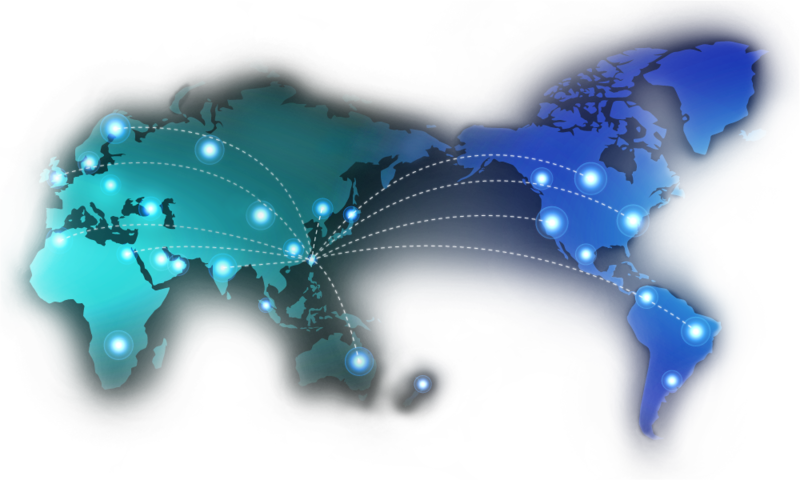 Stanch, the superior stainless steel coil manufacturer in the industry, specializing in stainless steel products including stainless steel coils, stainless steel strips, stainless steel plates and more. The stainless steel coils are made with different grades of stainless steel to meet various needs of our clients. You can find full spec blow, and if you need more information please feel free to contact STANCH.